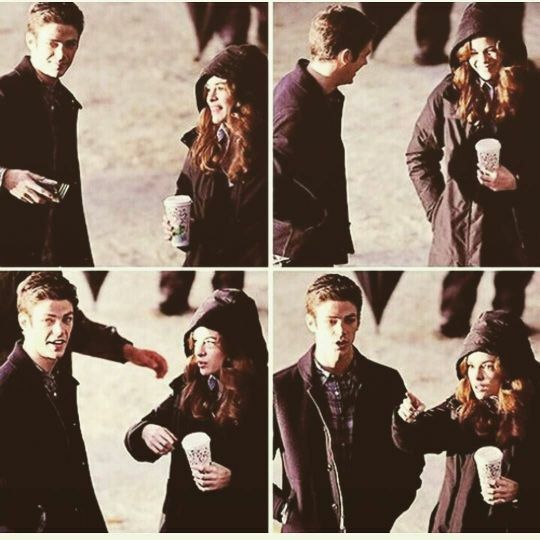 Fan Forum > Archived Forums > Grant Gustin > Grant Gustin & Danielle Panabaker #1: These two are the sweetest friends off-screen, what's not to love? I remember the days when Brooke and Dean were a huge ship. Looking forward to seeing Grant and Danielle film more together. Who are Brooke and Dean? Brooke from One Tree Hill and Dean from Supernatural. They were a huge unconventional ship. Thanks for the pictures, Petra! They are cute! Funny Danielle is in a hat and not Grant. I think maybe traveling to and from set? It looks like it is work-related since we know Hannah and Grant are happily together. I know, I like that they're friends. It could also be a friend outing. Would be cute to see the boys hang out like the girls do from Arrow.